Toyota has finally shifted from its stated stance on Android Auto and is apparently all set to integrate Google’s in-car infotainment software to its vehicles in the near future. According to unidentified sources quoted by Bloomberg, the Japanese automaker has already struck a deal with Google and the announcement could be made as early as next month. 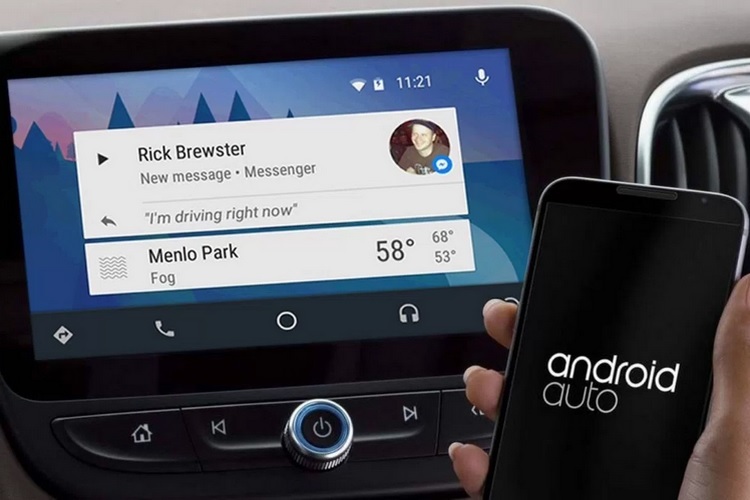 The new report marks a massive turn of events for the company, which, only a few months ago, categorically stated that concerns about privacy is holding up the Android Auto integration. In a media interview back in April, Mark DeJongh, Avalon’s Executive Program Manager, said, “We’re a conservative company and … we wanted to protect our customers privacy. We strongly believe in our stance and in what we’re doing”. Of course, it’s not just Android Auto that was missing from Toyota vehicles before this year. It was one of the few automakers who had resisted the integration of either Apple CarPlay or Google’s Android Auto into its vehicles citing privacy and safety issues. However, after years of holding out, the company earlier this year introduced the the 2019 Avalon with support for Apple CarPlay even as Android Auto still continued to elude all Toyota and Lexus vehicles. When asked about the rumored tie-up, a Toyota spokesperson told Bloomberg that the demand for Android Auto is forcing the company to reconsider its earlier stance, but didn’t go so far as to confirm the news. Google declined to comment on the issue.